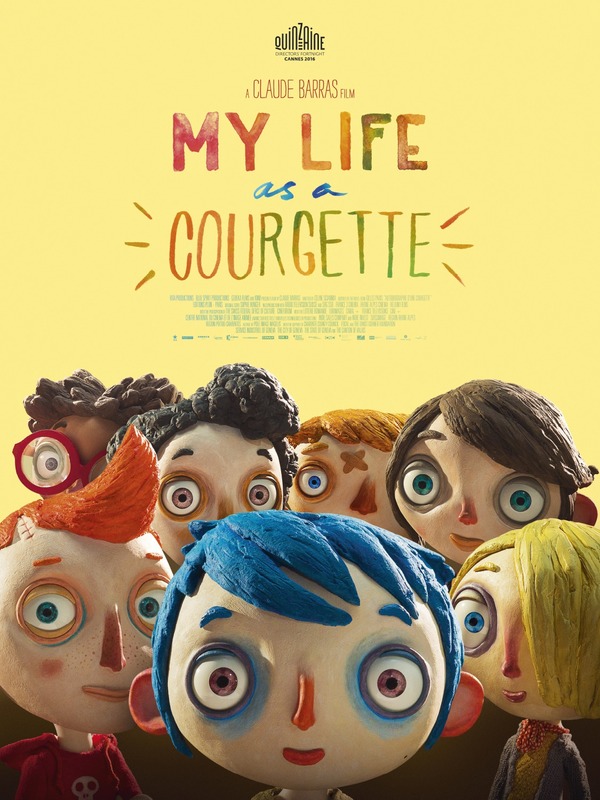 If you haven’t seen My Life as a Courgette yet, I would recommend giving it a watch. 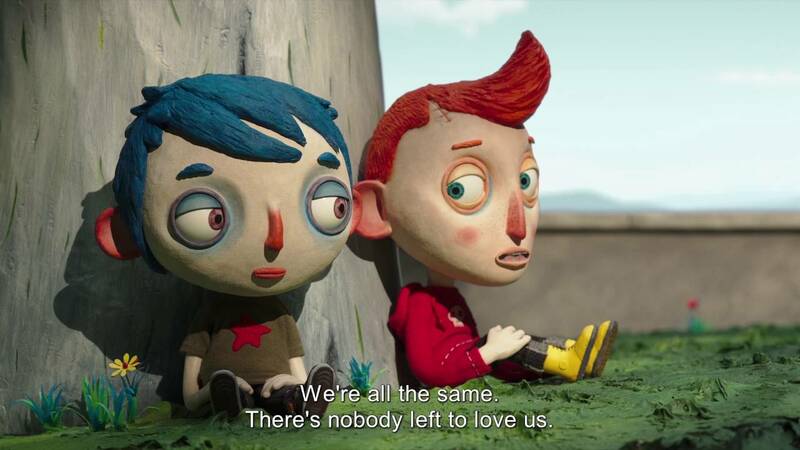 It’s a beautifully crafted stop motion animation film by Swiss filmmaker Claude Barras. 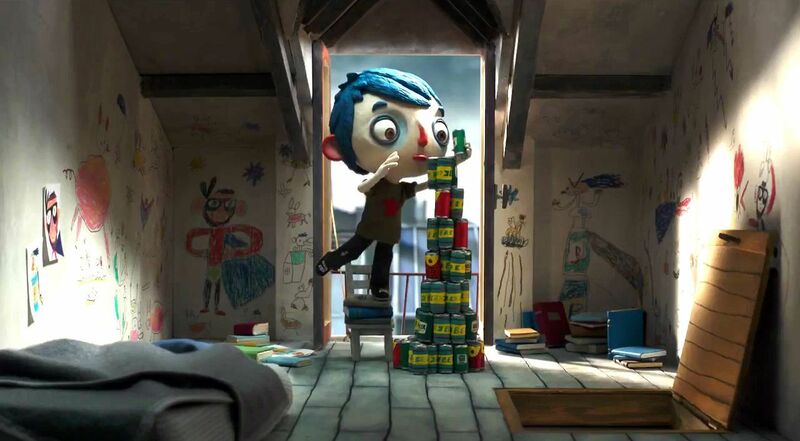 The film is about a small boy who likes to be named ‘Courgette’. It especially resonated with me because of the film’s similar themes to Studio Meineck’s project, trove. 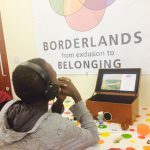 trove explores how precious objects can hold important stories for children in care and adopted children, to help support their sense of identity. Courgette’s mum in the film is an alcoholic. To escape his difficult home life he spends his time collecting her beer cans, making them into towers and drawing beautifully on his walls. When he is moved into an orphanage, he takes a keepsake of his mum – one of the beer cans. He keeps the beer can under his bed with his other treasured object, a kite that he’s made. Objects can be important when transitioning between places. A treasured object which is familiar in unfamiliar settings, especially for children that are moving homes and situations, can be the most important thing to help the child feel secure at the time. 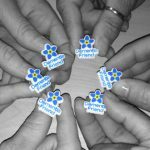 A treasured object or keepsake can also be useful to reflect back on when things are more stable. Even if the object brings back negative as well as positive memories it is intrinsic that the object is kept safe and looked after. Eventually in My Life as a Courgette, the beer can gets transformed into something positive, the object itself has transformed meaning just as Courgette’s life has changed. The beer can still represents what it used to, but the form is different. With my work with children in care, I have understood how important physical objects can be, how they can transform meaning as they travel with you, and how important they are to keep safe. trove is a keepsake box for children in care, a self-curated and narrated treasure chest for children’s most precious things. A place for them to keep their special objects safe and to record memories to accompany the objects. The trove project has just been awarded follow on funding from the AHRC. The eighteen month will be a collaboration between Studio Meineck, the University of Bristol, a children’s charity, a local authority and a therapeutic residential school. By the end of the project we will have a further developed prototype that will be ready for a larger pilot with children in care and adopted children. Watch the video below for more information about trove.